The infamous luxury liner set sail for New York from Southhampton, England with stops in Cherbourg, France and Queenstown, Ireland. The ship hit an iceberg at 11:40pm, April 14th, 1912 and sank at 2:20am, April 15th. 1,343 passengers and 885 crew members were on board. 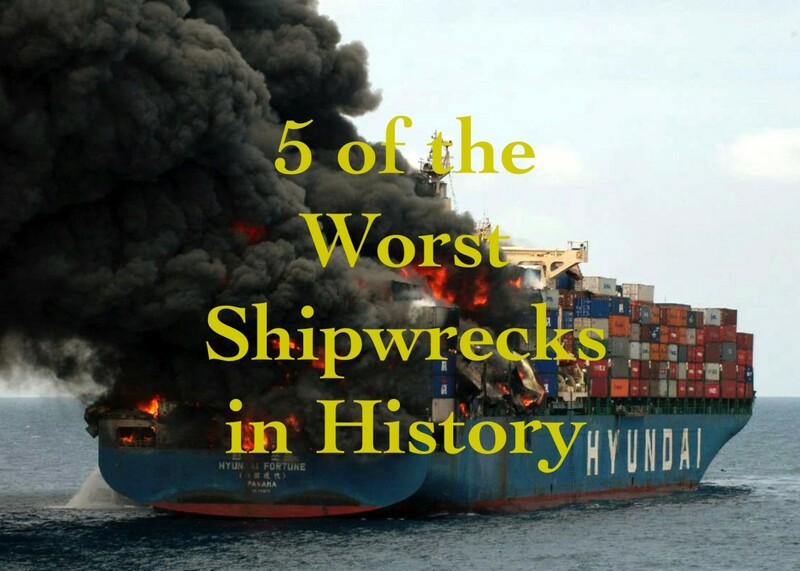 832 passengers and 685 crew members died. Those who experienced the shipwreck over 100 years ago are all gone now, but their stories have been written down and recorded. There are first-hand accounts from interviews with survivors in newspapers and television documentaries. All of this information, including the stories of many passengers who died, is now freely available on the internet. From these accounts, it's hard not to feel like we know some of the families who died in the tragedy. We can read about their reasons for boarding the ship, like immigrating to America with the hope of a better life. Some second-class passengers were returning from business trips in Europe, and some newlyweds were using the voyage as part of their honeymoon. By reading their individual stories, we can also feel their pain, terror and utter despair as they tried to escape from the ship. Through these memories, the legacy of the many passengers who died on that terrible night will always be alive. Passengers were divided and prioritized by first, second, and third-class accommodations, respectively. Each passenger's access to designated areas of the ship depended on their class. Therefore, first and second-class passengers had a better chance of reaching the lifeboats. Most of the deaths were men as the officers in charge of loading the boats prioritized women and children. Some boys as young as ten and eleven were left on board with their fathers as their mothers and sisters were lowered down from the sinking ship. 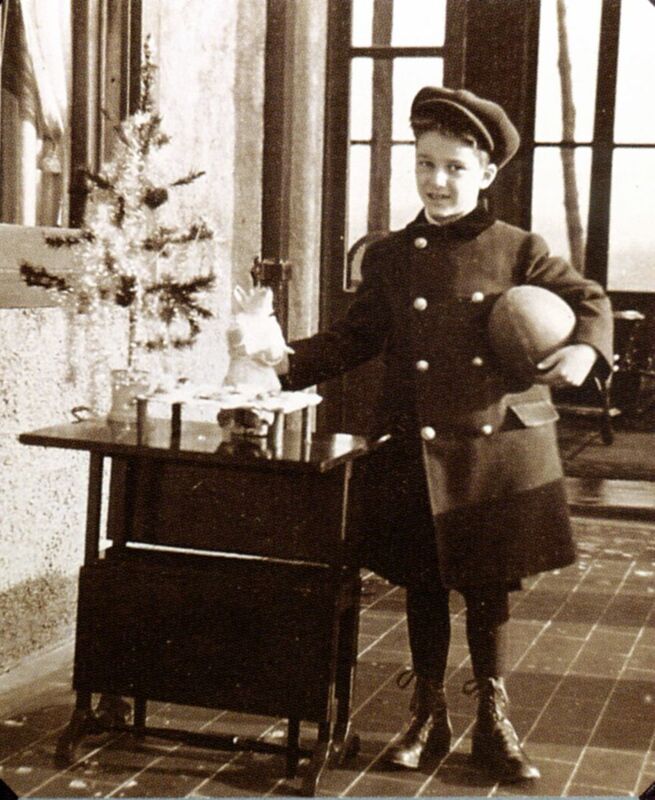 Douglas Spedden was six years old when he was a first-class passenger on board the Titanic. He was traveling with his very wealthy parents and their two servants. In a famous photograph, you can see him aboard the ship with his father, Frederic Spedden, and his nanny, Elisabeth Burns. This iconic photo was taken by an Irish priest, Father Browne, who had boarded the ship at Southampton. He was a keen photographer and set about photographing the passengers and crew on his short journey. He received his ticket to board the Titanic as a gift, but he got off the ship at a stopping point in Queenstown before the accident. This is why his famous photos still survive today. The family was interviewed about what happened on board when the iceberg hit the Titanic, and how they got into Lifeboat 3. 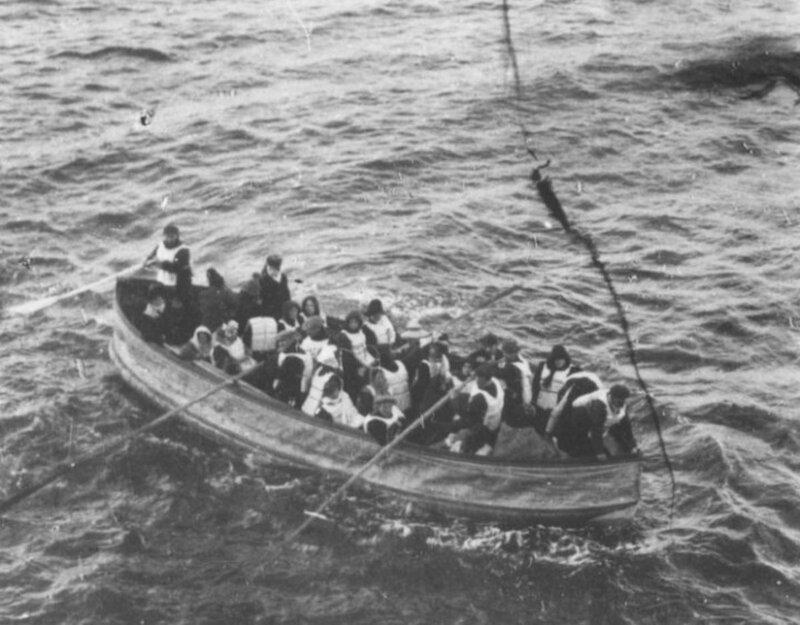 Douglas’s nanny told reporters how he reacted when he was in the lifeboat and when the rescue ship, the Carpathia, finally came to save the survivors. The tragic part of this family story is that Douglas died just two years later in a terrible car accident. Frederic and Daisy Spedden were devastated and never got over the loss of their only son. Mr. and Mrs. Goodwin and their six children, Lillian (16), Charles (14), William (11), Jessie (10), Harold (9), and Sidney (less than two years old) all died in the shipwreck. 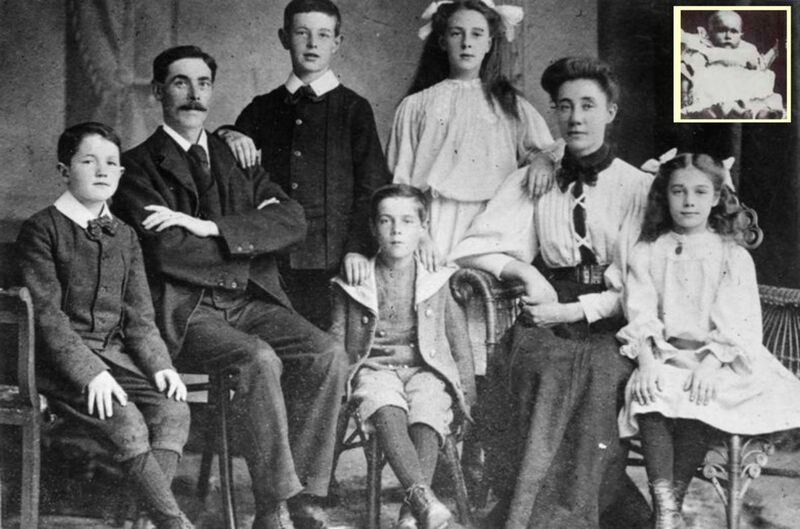 Frederick and Augusta Goodwin and their six children were from London. They left England on the Titanic as immigrants to start a new life in America. They boarded in Southampton as third-class passengers. Frederick was a qualified electrical engineer and had been offered a job in New York. His brother, Thomas, and his sister were already living there. They secured a rental home and took weeks preparing and furnishing the house for the family’s arrival. As third-class passengers, the family was excluded from designated areas of the ship. This led to many deaths of third-class passengers, including women and children. They were not told of the danger of the ship sinking until it was too late and most of the lifeboats were already gone. Even when the third-class passengers were aware of the terrible danger, most of the families were trapped in their cabins and third-class areas which were segregated by doors and barriers. The doors to the first and second-class areas were either manned by the crew or kept locked. The only way to get to the lifeboats was through the first-class areas. As soon as the lifeboats were being prepared, the Captain gave the order that the second-class passengers were allowed to enter the first-class accommodation to reach the decks and lifeboats. Another reason so many third-class women and children didn't make it to the lifeboats was because of the segregation of men in third-class accommodations. 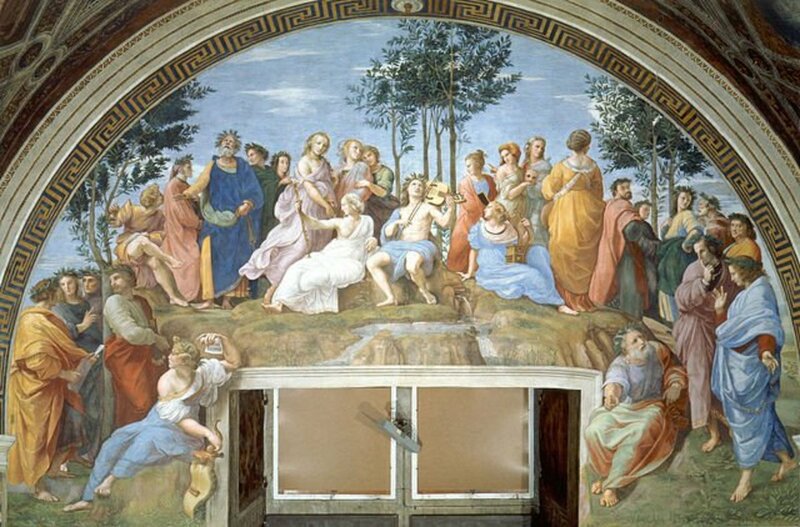 All adult males and older male children stayed in rooms separate from their families. The Titanic hit the iceberg at 11:40 pm, meaning many of the mothers and young children were asleep in their cabins on the stern side. Their husbands and older sons were in the opposite part of the ship, on the port side. Any single men were also kept separately and were not available to help any mother escape with her young children and babies. This was the case for the Goodwin family on that terrifying night. There is no record of what happened to them in the last hours of their death. We do not know if Frederick Goodwin and his sons managed to get to the rest of their family before they died. I hope they did. 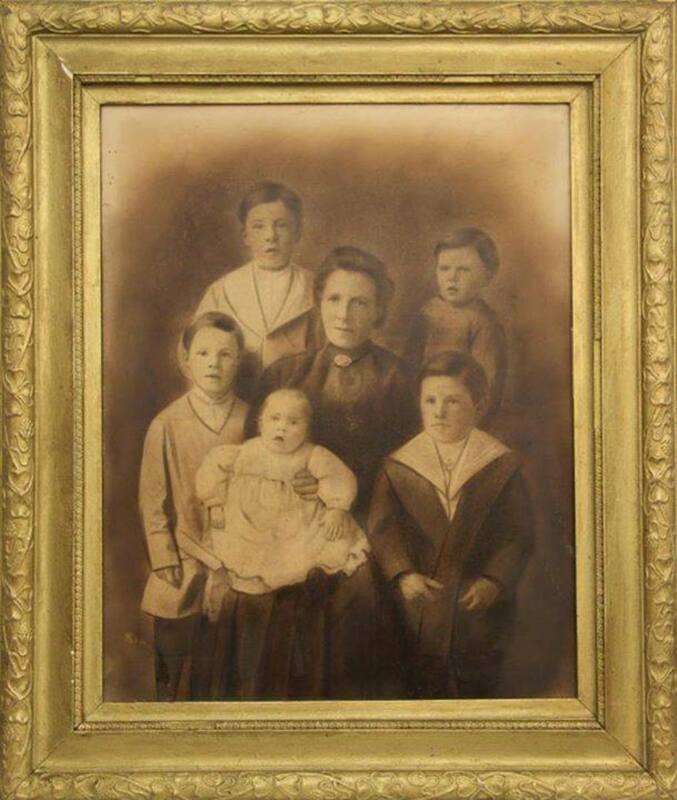 Mrs. Margaret Rice and her five young children boarded the Titanic in Queenstown. She was a widow and was returning to her home in Washington. Here children were Albert (10), George (8), Eric (7), Arthur (4), and Eugene (2). Margaret was a very young child when she immigrated to Canada from Athlone, Ireland with her family. She met and married William Rice at age 19, and they went back to Canada. The family later moved to Washington, but William died in an accident at work a few years later. Margaret received compensation from the company and bought a house in Washington, but in her grief, she decided to make a long visit to her hometown in Ireland with her sons. After over a year in Ireland, she finally felt strong enough to return home to America via the Titanic. but only Margaret’s body was recovered. 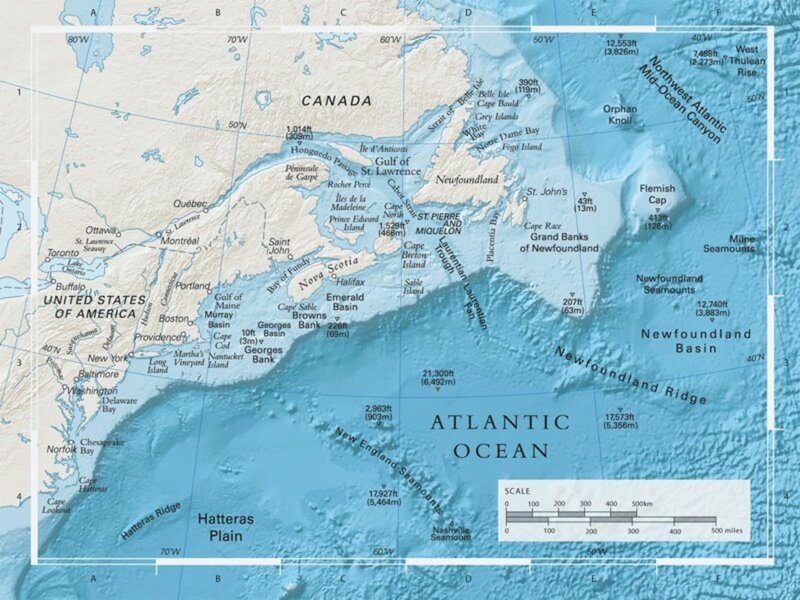 The wreck of the Titanic lies at the bottom of the Atlantic Ocean. Using the Google Earth app, you can navigate around a 360 degree 3-D model of the ship and view real images of the ruins. You can feel the eerieness of what is left of this magnificent vessel and the passengers who were trapped in its many corridors and cabins. Why did the captain of the Titanic stay on board as it sank? Why did he not save himself? Yes they must have been terrified especially the parents in third class who were trapped and knew they could not save their children. I have heard the exhibition in the Titanic Belfast Museum is an awesome experience. I really have to make it my business to get up there and visit it. Hello Les, the Titanic exhibition at the Henry Ford Museum sounds like a great place to visit. I have read and researched so much about the passengers on board the Titanic that it would be so emotional to be able to see some of the real pieces left behind from their journey. Yes fate is a weird thing. There were many families who travelled third class on the Titanic because of the coal strike having been transferred from other ships. Many of them would have thought themselves lucky to be able to travel on the Titanic on her maiden voyage. hello , i loved your stories, so interesting , with much research.thank you so much! i live near the henry ford museum in michigan usa ,(near detroit) at this moment they are having the titantic exibit until sept. it is the largest exibit of its kind , with artifact from the ship buried for all these years ... i was there last week , it was spectacular , seeing actual papers, suitcases , dishes ,jewlery, replicas of the rooms and even the grand staircase and the stories of the people who lived and died , many 2nd and mostly 3rd class were on that ship because there was a coal strike and most coal was being used in the titantic and so ppl were being bumped from other ships for passage on the titantic , very very interesting how a coal strike would be the reason so many died because they change their passage ....unbelievable.. i feel so lucky to have seen this exibit!!! les from detroit. The doors from the 3rd class section of the ship Titanic were locked as a normal procedure. This was to stop these passengers from going into the 2nd and 1st class areas. The second class doors were also locked going up to first class areas. The difference being that when the Titanic started to sink the second class doors were unlocked quickly so that the passengers could reach the lifeboats. I enjoyed reading your account of the sinking of the Titanic. I learned some additional information . I was shocked to discover how many children from 3rd class perished when reading the passenger list for the Titanic. It makes you wonder who gave the order for the doors from 3rd class to be locked. Hello John, sorry to hear you had a member of your family die on the Titanic. The stories of the individual lives and deaths of the passengers is what makes this tragedy stay in all our minds. My great great uncle died on the titanic and I have a great obsession with it, this was a great read. Hello Ellie, yes it is very sad that so many people were drowned, especially when it could have been avoided. There were lots of things that were done wrong once the iceberg hit the ship. I really feel very sad for the children in the third class areas because they had no chance of getting out alive and must have been terrified. Thank you Ellie for reading and taking the time to leave a comment. Wow......Im a 11 year old girl and I just found that fascinating. It really inspires me alot watching and reading about the Titanic its so sad. Thanks for the interesting hub. The personal stories bring home the tragedy. I've never heard of "A Night To Remember," but I'll have to get it now and tell you what I think! Thanks for the recommendation! Hello Hector, thanks for reading. There are so many sad stories of the passengers dying, especially all the young children in third class. I thought the Titanic film of 1997 was a bad one so will not be watching the 3D version. 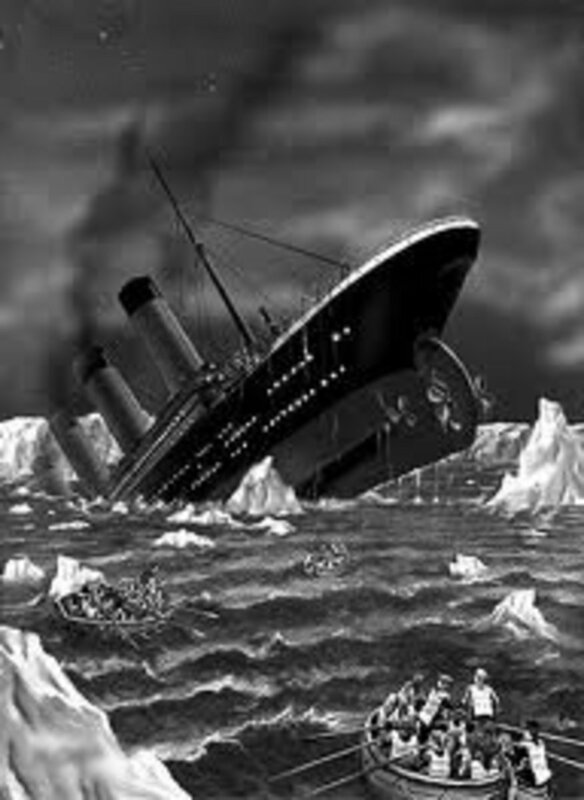 The best film about the sinking of the Titanic is the old black and white one. 'A night to remember'. I am hoping they have it on here during April. It is well worth watching again! What a tragic event! I remembered Titanic when I heard about the recent cruise accident (in Italy?). Are you going to watch Titanic 3D? Yes even though it was 100 years ago the stories of the families and their children on the Titanic are still very sad. Thank you everyone for taking the time to leave a comment, I appreciate it. This is a great story about the Titanic. Wow, it is visible through your hub that how much hard work you made to write this. I think a lot of research through various articles is necessary, and videos are excellent stuff. Lot of myths are there about the time between iceberg collision and sinking, but the article that i read one or two witnesses said that warning and the crash were almost instantaneous. 37 seconds became generally accepted as the time between the first warning and the collision. Anyway sad history but like your hub. My vote up and awesome! Just the research that went into this hub is amazing, let alone the actual information gleaned from reading it. Thank you. Seems you have researched a lot on your HUB. Might say your HUB is fabulous. It really provides information of that huge happened. Thanks for your information. Keep it up. A great researched hub with jewels of unique information regarding a historical event .....incidentally today is 14th April, the day Titanic had hit an iceberg with a bang.....and exactly in a year's time this event will be one century old.....Thanks. Great and very interesting research.Thank for sharing and for have put these videos! Great research and details of families and how they fared. Fascinating stories. Wow, what stories - and your photos and videos are great!! Voted up and awesome! 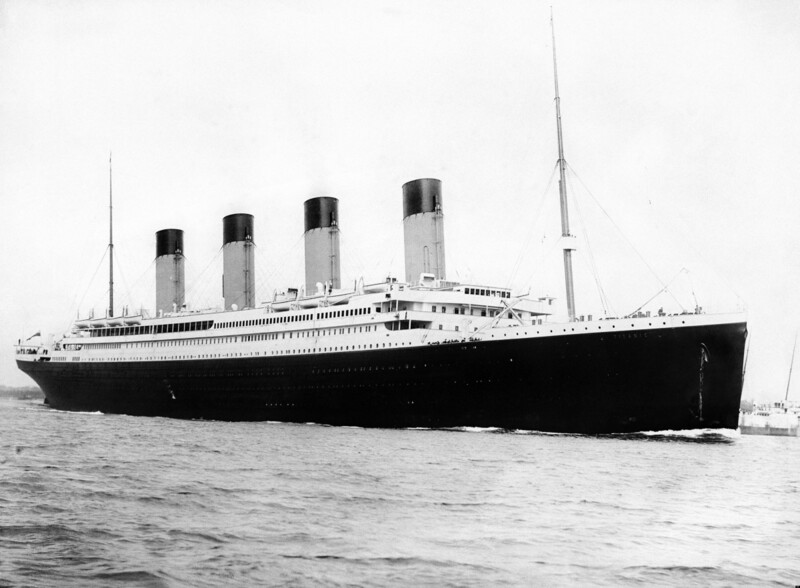 I am fascinated by the reports about the titanic and the devastation. What a horrible way to go. I cannot imagine having to say goodbye knowing my husband was going to die. The terror and heartbeak of knowing you child was going to die is unimaginable. Great article. Rated up and awesome. 8 years ago from Lahore, Pakistan. "Titanic April 1912 3rd class passengers survivors died Ist 2nd ship maiden voyage iceberg sinking sank"
The hub is rich in content, full in research, research oriented with pictures of the actual scenes. The hub is a record of a great human misery nearly a century back. The food for thought is that despite such a huge devastation there were dead as well as survivors. Life and death are in the control of God Almighty. 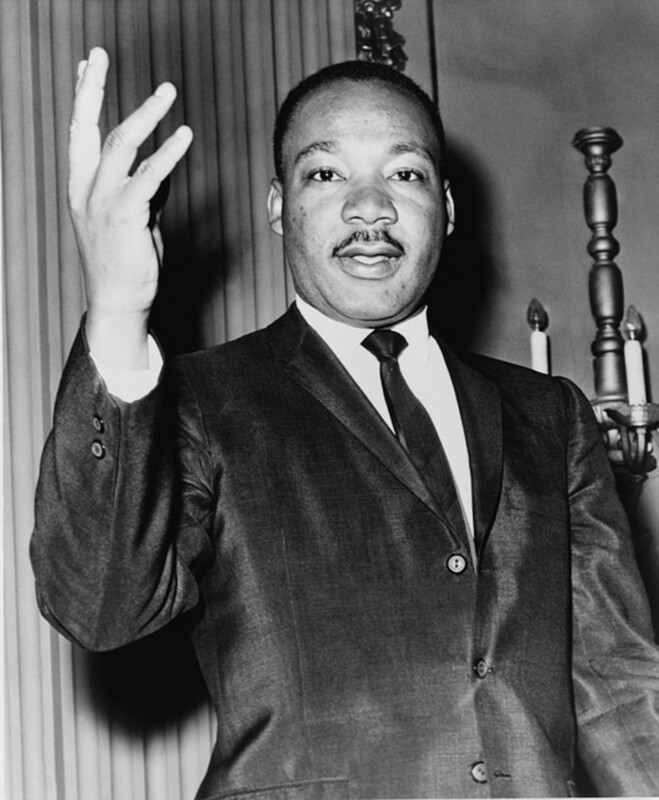 How bravely the death was faced is remarkable. human efforts have not stopped thereafter, rather more and more efforts were made to improve the voyage. It is the struggle of the past people that train of life has reached in the modern era with blessings of science and technology and we must use it for the betterment of mankind and not for the harm of mankind. May God bless all everywhere. Such devastationa and loss willl never be forgotten. Thanks for your research and details.